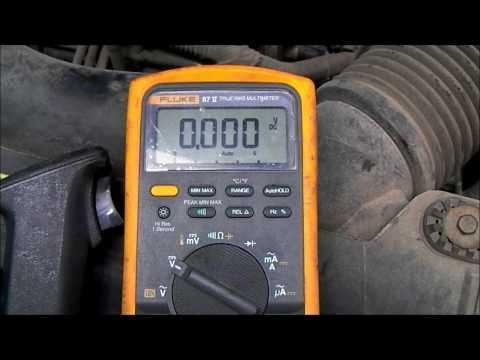 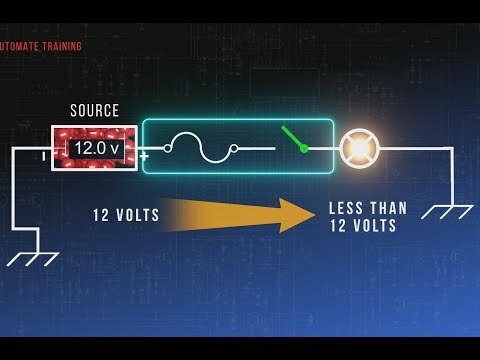 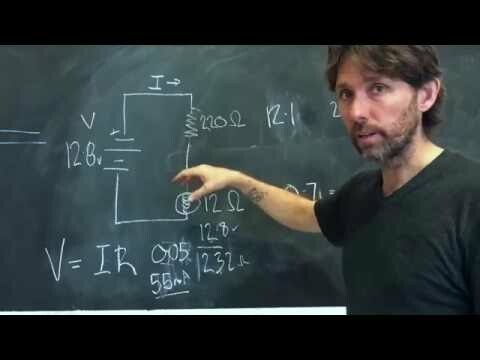 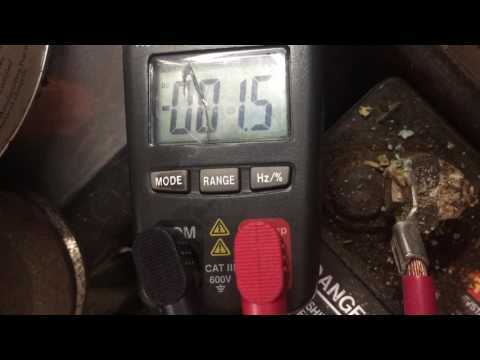 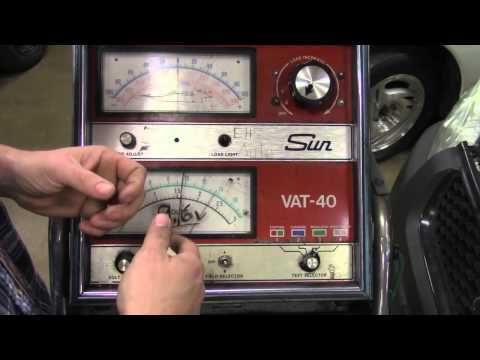 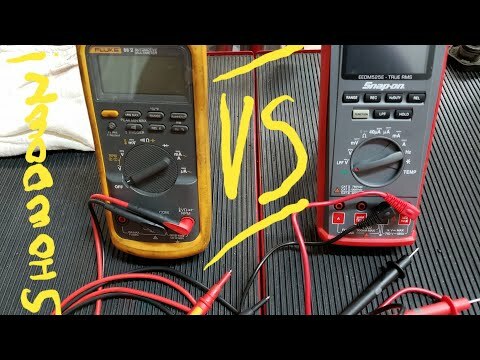 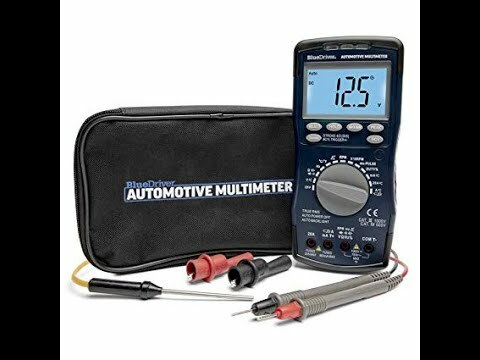 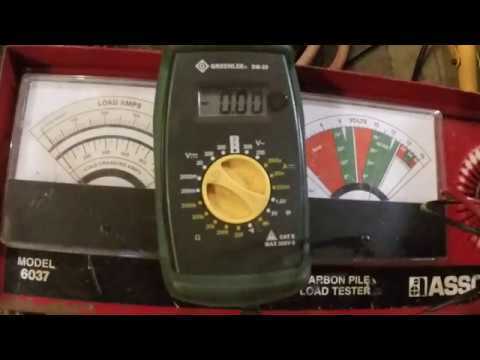 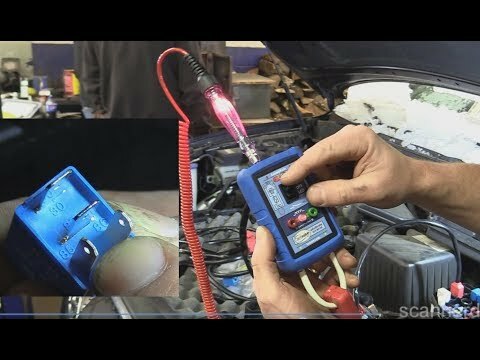 The Trainer #74 - How to verify the integrity of "power" and "ground"
BlueDriver Automotive Multimeter Review & Teardown! 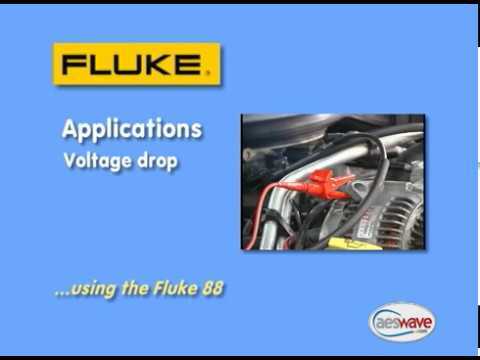 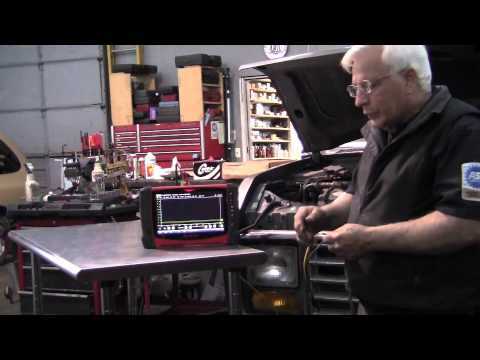 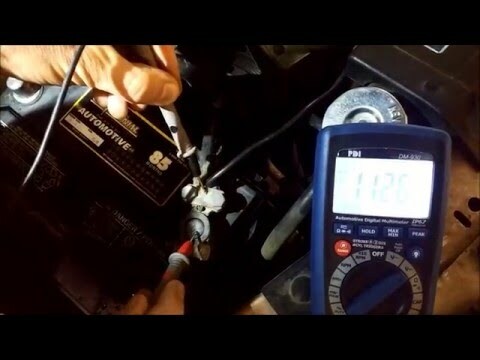 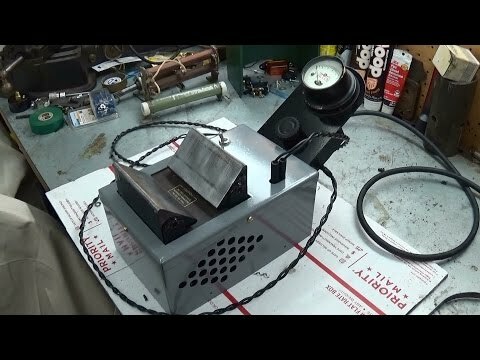 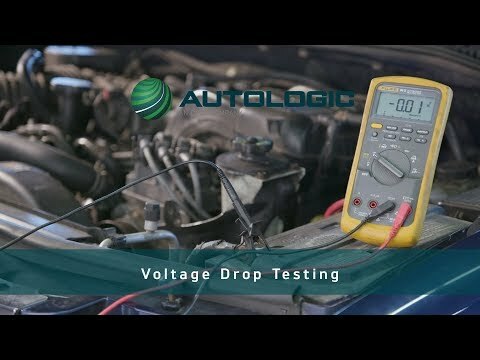 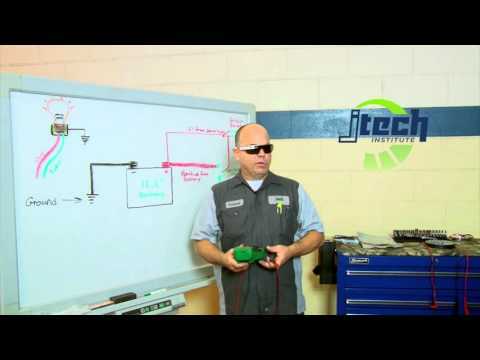 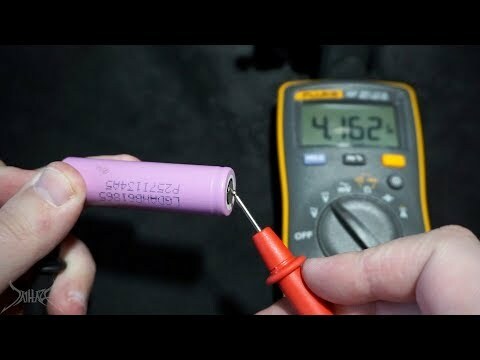 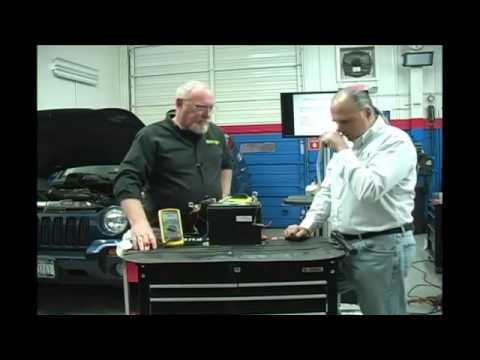 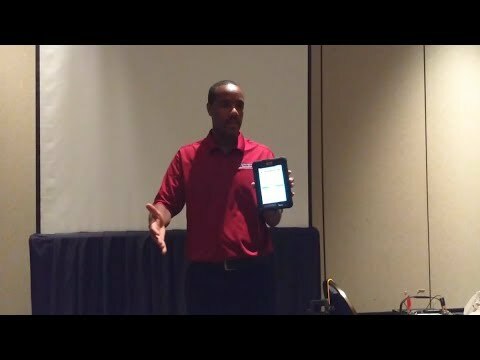 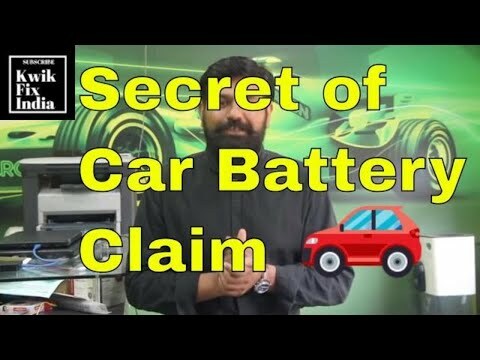 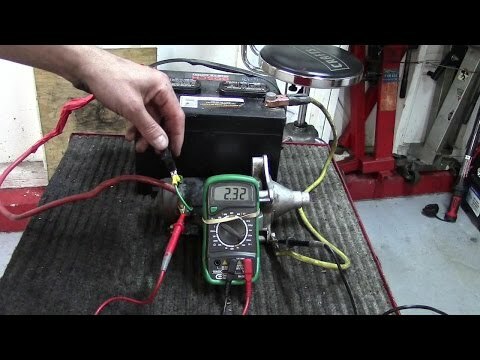 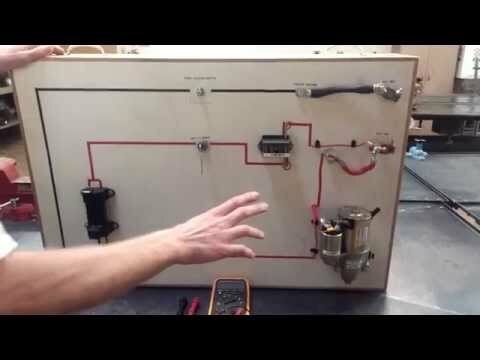 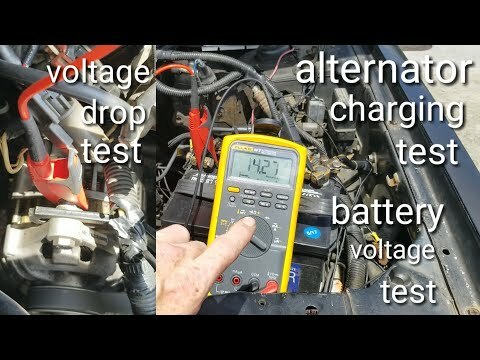 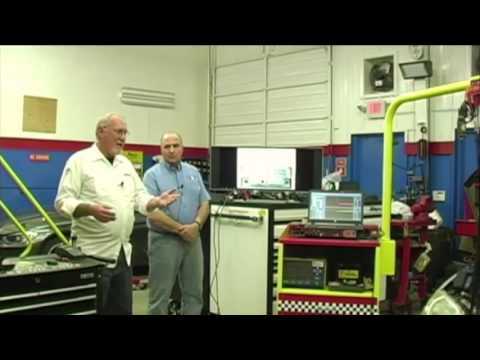 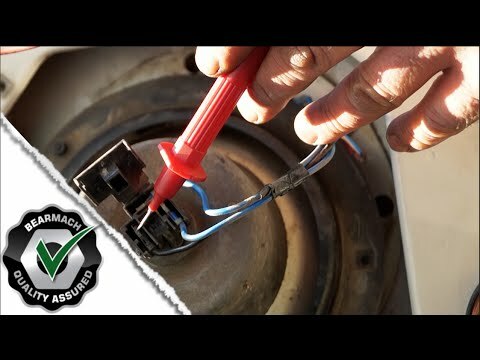 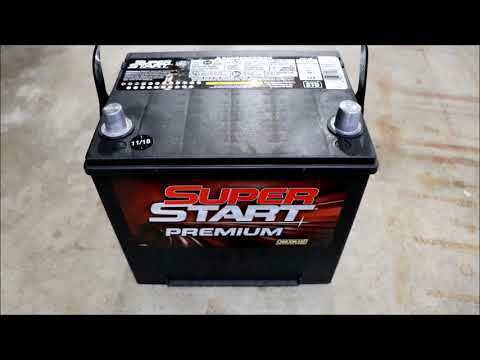 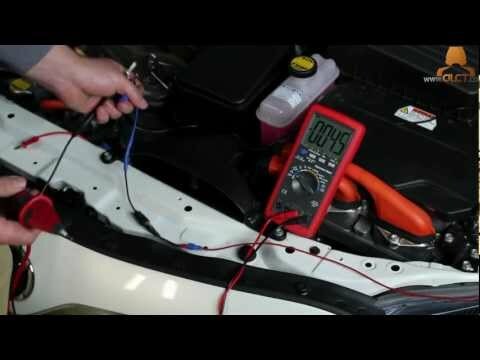 Motor Age & TST "New Battery/Starting/Charging System Testing Techniques"
HOW I CHARGE AND LOAD TEST CAR & TRUCK BATTERIES! 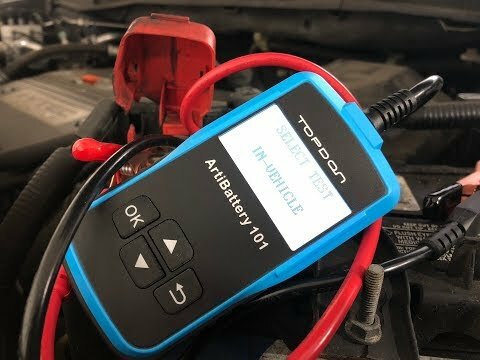 Car won't start? 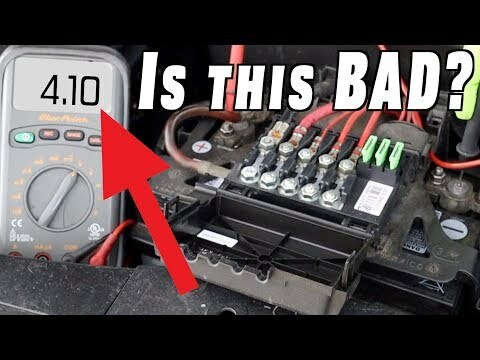 Is it the battery cable? 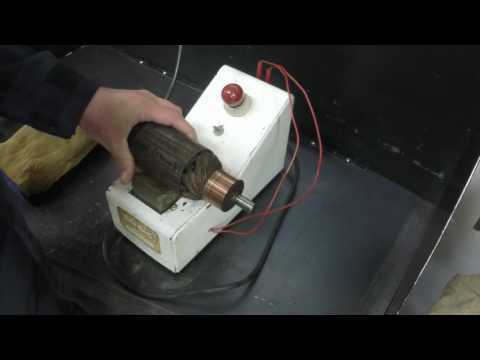 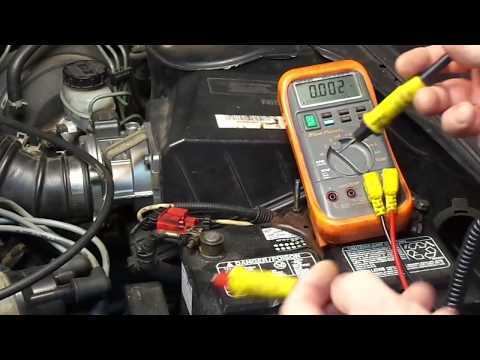 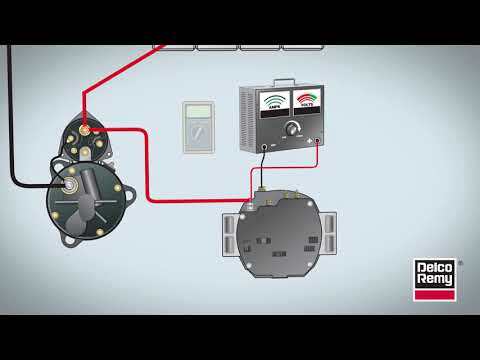 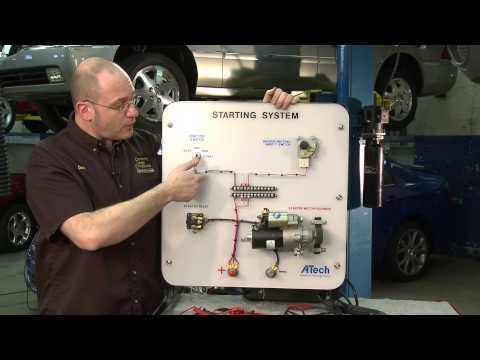 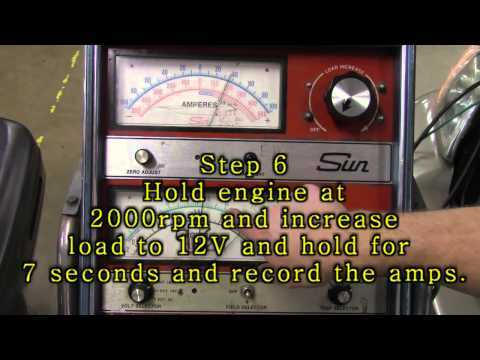 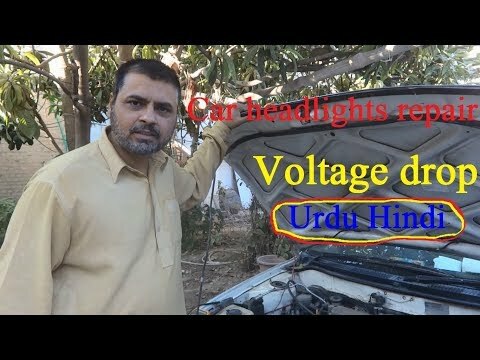 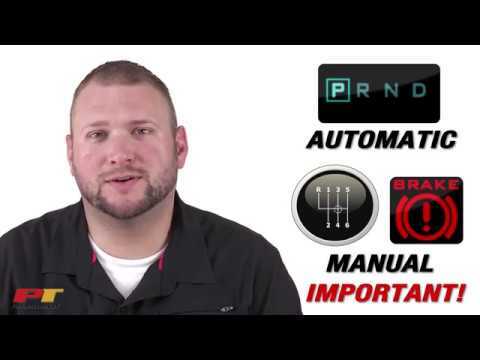 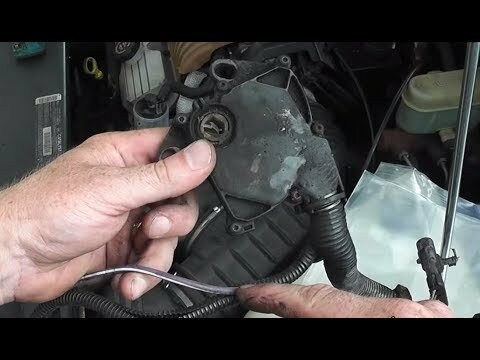 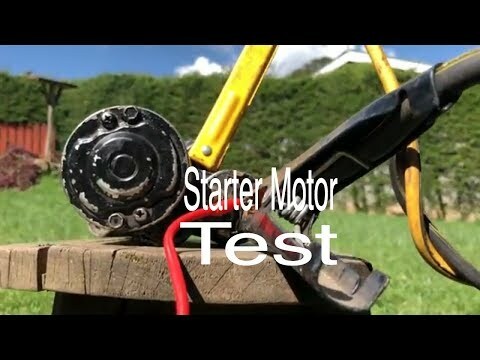 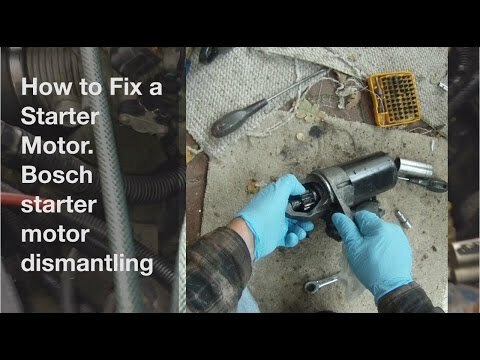 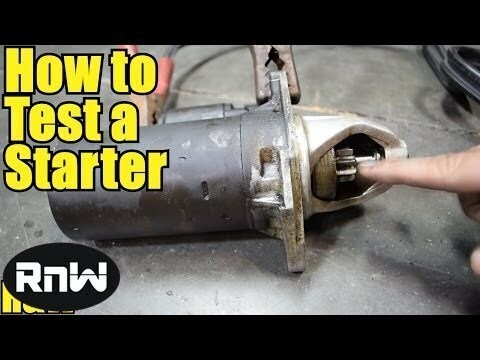 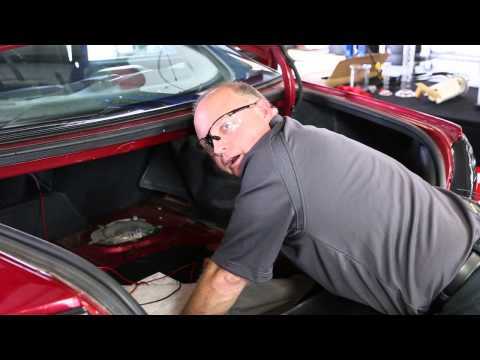 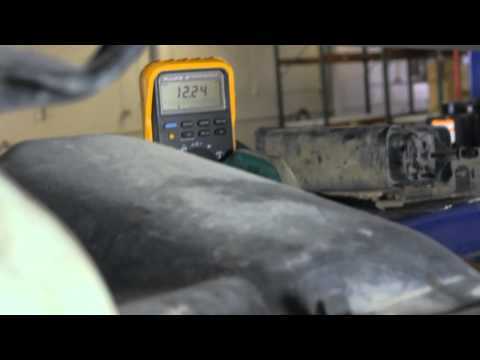 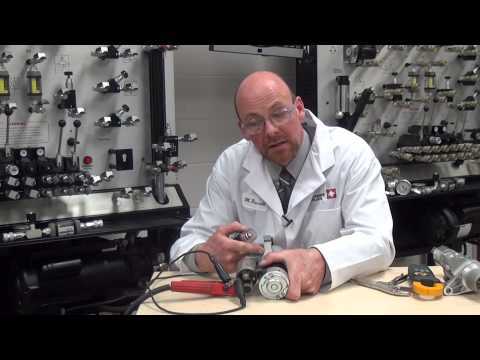 How to test a starter motor!